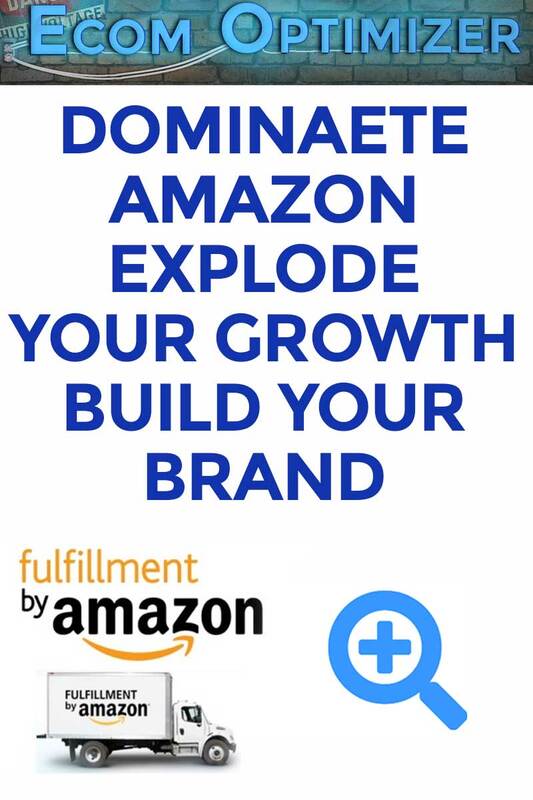 The ability to Dominate Amazon Product Sales is no longer as easy as it once was. That was a long time ago for most. However, it is still far easier than most make it out to be. Stick to the basics, but you have to nail the key components. Seller are getting smarter. Listings are either very good or worthless it seems. Your success relies on your ability to communicate on the same level as your buyer. Speaking to them at their level, in a context that triggers their motivations to press the buy button is not just accomplished by throwing up a listing and telling yourself the product will sell itself. You need to do the right research, developing buyer personas. Fill out your listing back-end completely. Leave no relevant field empty. Figure out exactly who your target audience is. What are their motivations for the purchase in the first. Then speak to those motivations encouraging them to purchase before they even scroll past the buy button. At a bare minimum, your listing needs to do that every single time with no exceptions. What are they trying to solve? If you expect to dominate Amazon you need to know these answers. Read every review on the top listings. Make a list of all of the pain points that you can solve with your product. The most prevalent of these would become bullet points with the rest in your description.